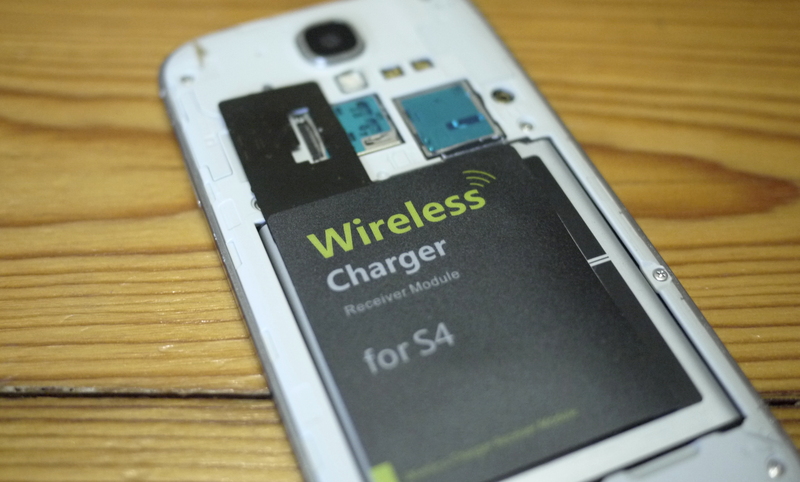 Wireless charging could finally fulfil its potential next year. Wow, that is incredible! I hope they can start repairing themselves while they are wirelessly charging too one day haha. I was very disappointed with my MacBook. After a while of using it, it got so slow that I had to pay to make it like new again.